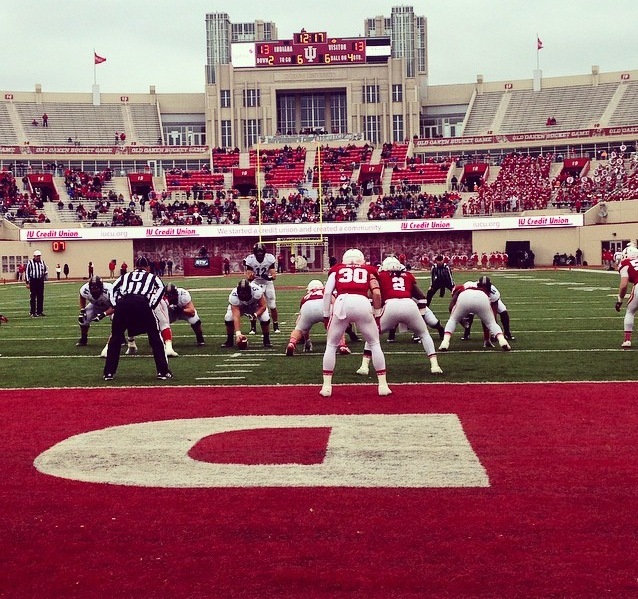 Highlights and stories from the IU Football victory over Florida International in Bloomington. 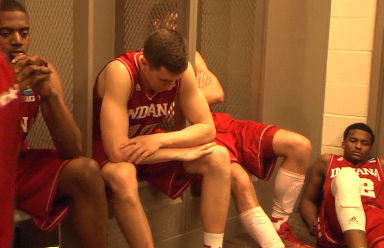 Also, we introduce a new segment that focuses on former IU players who are excelling at the professional level. 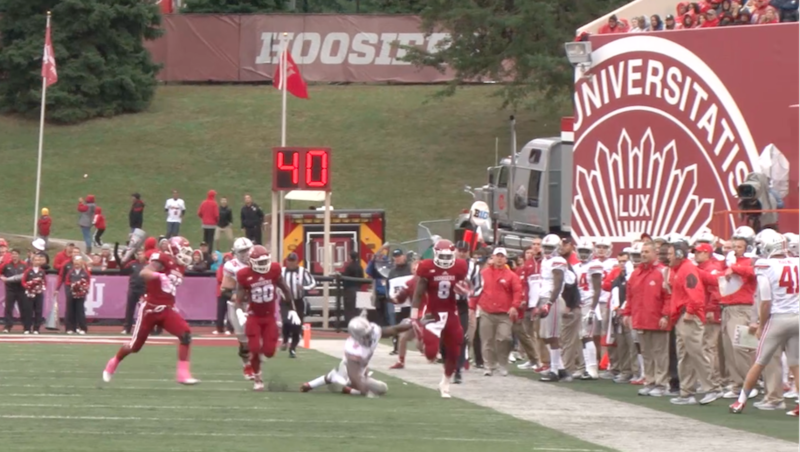 Check out this week’s edition of Hoosier Sports Nite!